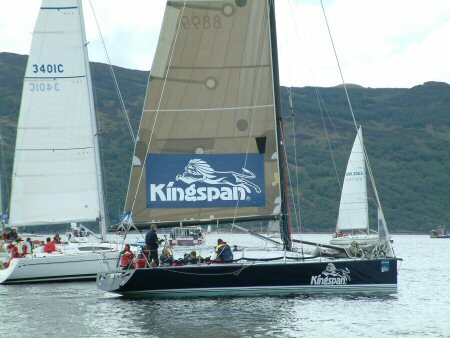 Kingspan, one of the fast boats! Can you add to this page? - Add your own local knowledge, comments or feedback, and this will be added to the page. All submissions are reviewed. Include your e-mail and we will let you know once the web site has been updated. Sail and Boat - Order FREE Travel Brochure!